Data collected during transmission interruption (e.g. in beyond VLOS operations) will be retrieved automatically when the connection is re-established, ensuring data integrity to the maximum extent. The sensing modules inside Sniffer4D™ use state of the art gas sensors from suppliers such as Alphasense UK. Each sensing module is equipped with an dedicated 16MHz microcomputer to run our proprietary filtering, bias correction, humidity and temperature correction algorithms. To account for individual difference in sensors, each sensing module is calibrated according to its very own intrinsic properties. You can purchase sensing modules seperately from us or our resellers to alter your current setup. The performance of Sniffer4D™ was evaluated by a national level metrology institute in China, demonstrating excellent accuracy, repeatability and response time after the calibration. If you would like to obtain certificates for your own Sniffer4D, please contact our staff for more information. 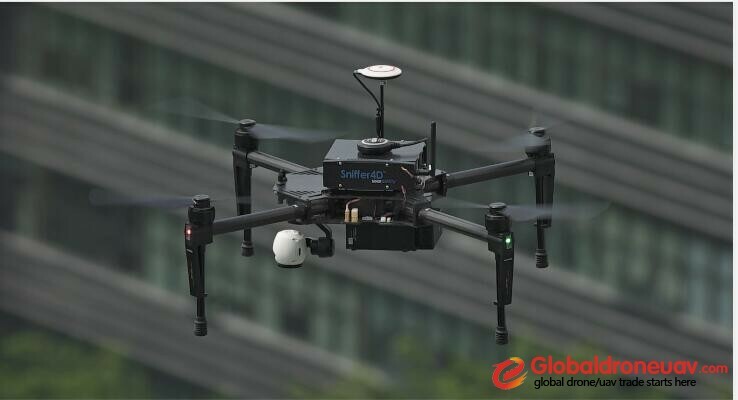 With a dimension and weight of 15dumpfilx42mm and 450~600g, Sniffer4D™ can be easily integrated with various ground & aerial vehicles. 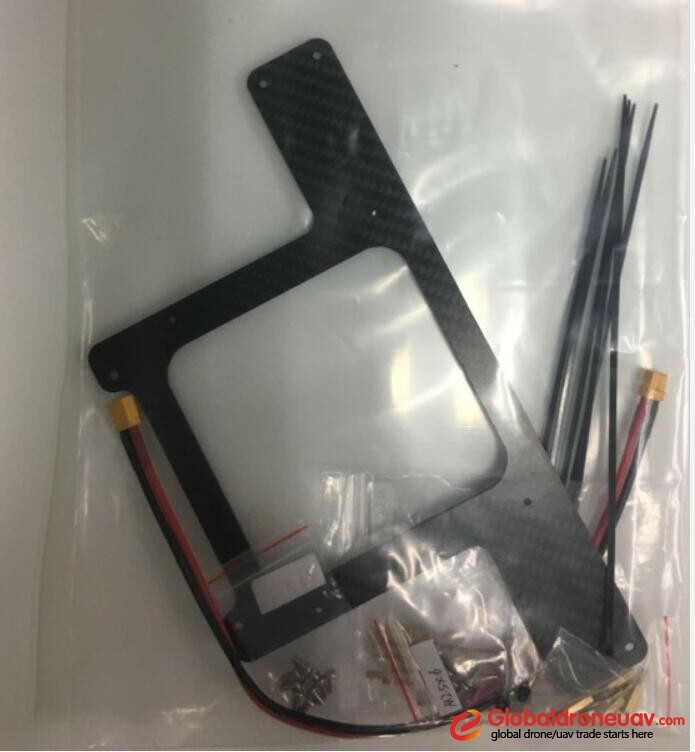 For some popular UAV platforms, Soarability has designed mounting kits for them to allow even easier integrations. 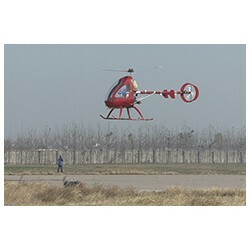 Soarability offers Sniffer4D™ and mounting kits the clients and clients integrate them to their own ground & aerial vehicles. 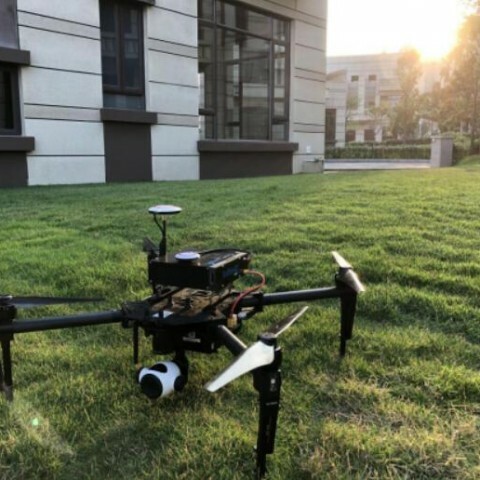 Soarability offers clients fully integrated, ready-to-operate Sniffer4D™ and UAV platform (DJI M100/210/600). Soarability offers clients Sniffer4D™, customized integration services for specific vehicles, and on-site training. Mandatory Components 1GHz, 512MB RAM Main Data Processing Unit For running data fusion, advanced processing, retrieval, and encryption algorithms. Telemetry System Transmits data between Sniffer4D™ and the analytic/calibration software. Theoretical range up to 7km. 3-5km in typical open area. 1-2km in typical urban area (LOS). 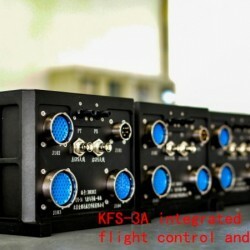 High-precision Satellite Positioning Module Supports GPS, Beidou, GLONASS. 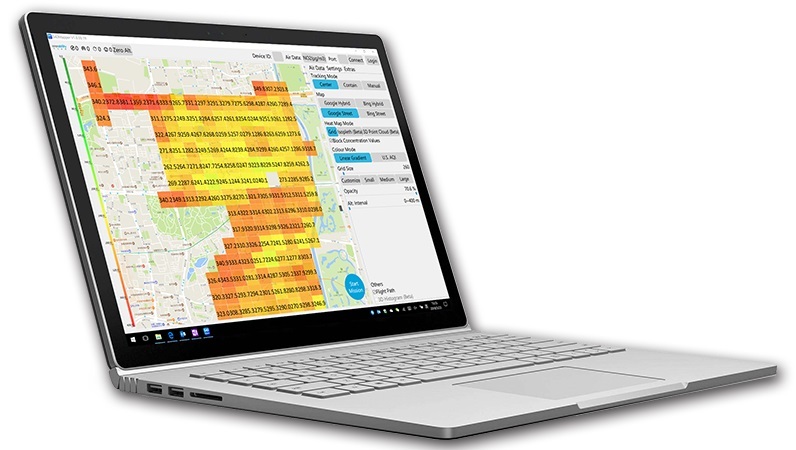 Provides geotags and timestamps for pollutant data. Typical horizontal precision ~±2m. Temperature, Humidity and Pressure Sensors Range: -20~80°C, 0~99%RH. Provides temperature, humidity, pressure & pressure-based altitude information for pollutant data. Light-weight Carbon Fibre Casing Rugged & designed to last. Anti-EMI. 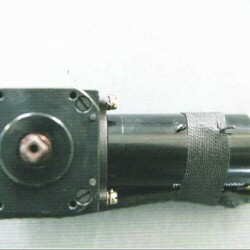 Internal suspension mechanism. Dimensions: 150*134*42mm (without antenna). Weight: 450~600g. Active Ventilation System Reduces response time. Regulates air flow inside Sniffer4D™ when travelling at different speeds and improves data accuracy and consistancy. Power System Provides two kinds of power input options: 7~26V DC input from the XT30 port, or 5V DC input from the Micro USB port. Provides regulated power to different components. Average power consumption ~6W, peak power consumption ~15W. 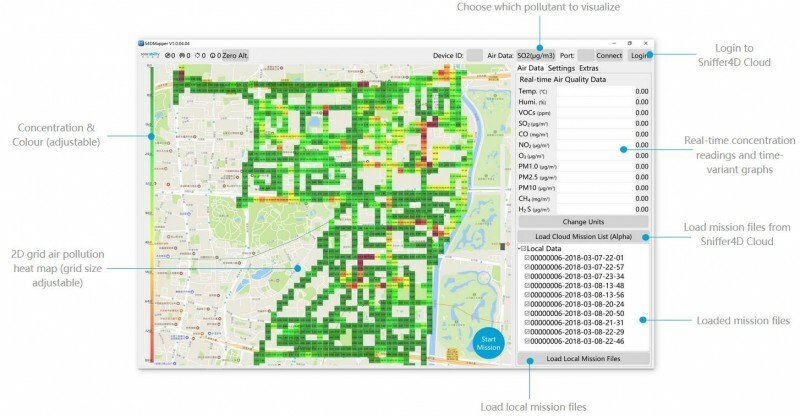 Sniffer4D Mapper™ Analytic Software (Android + Windows) Real-time air pollutant concentration readings with time-variant graphs. Review historical mission data. import orthomosaic (GeoTiff) files. 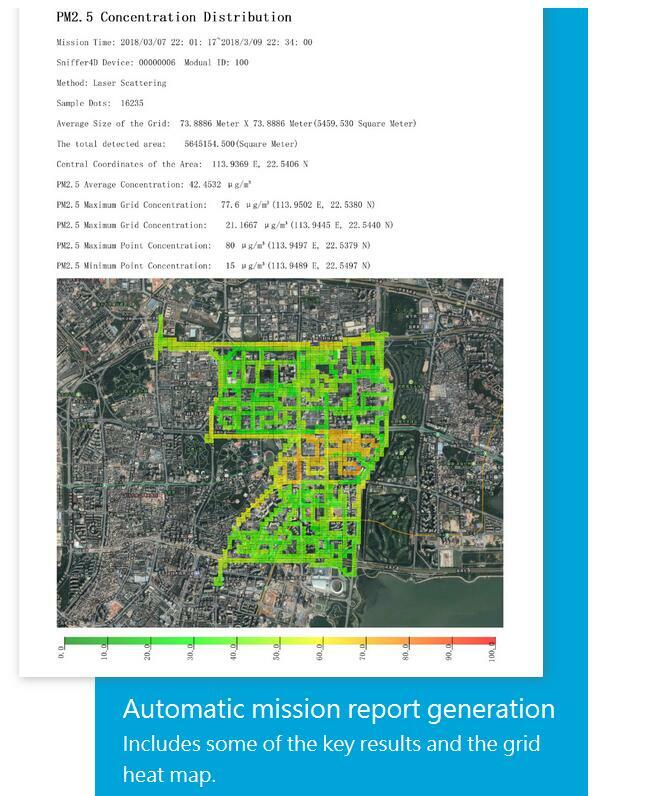 Automatic mission report generation (PDF). 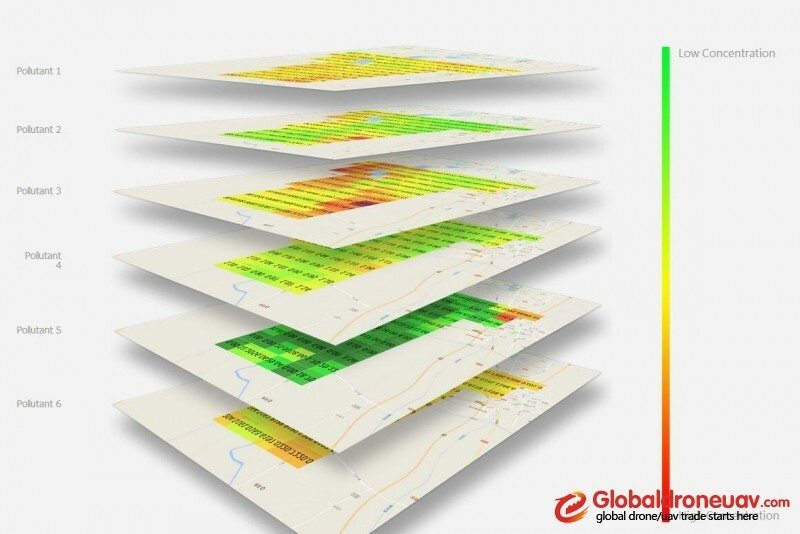 2D grid pollutant heat map. 2D contour line pollutant heat map. 3D point cloud pollutant heat map. 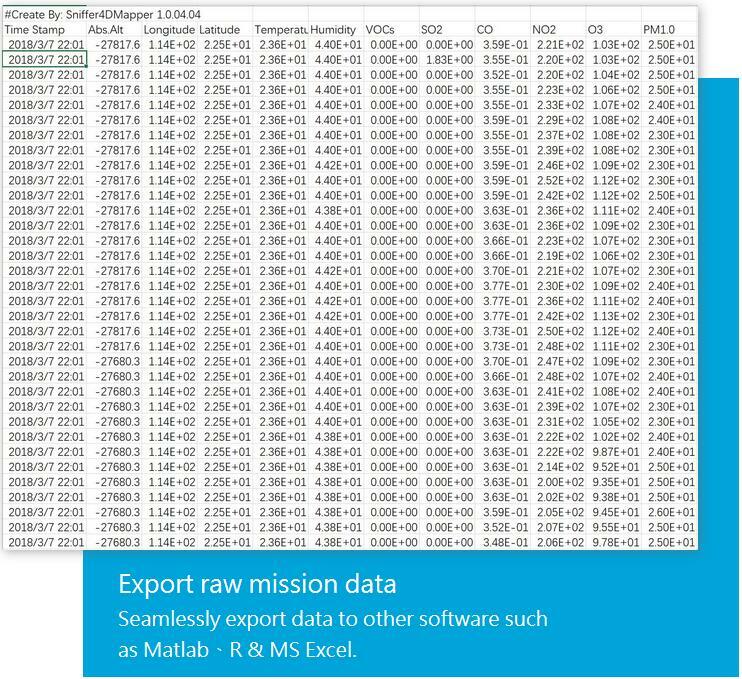 Output as data sheet (CSV). 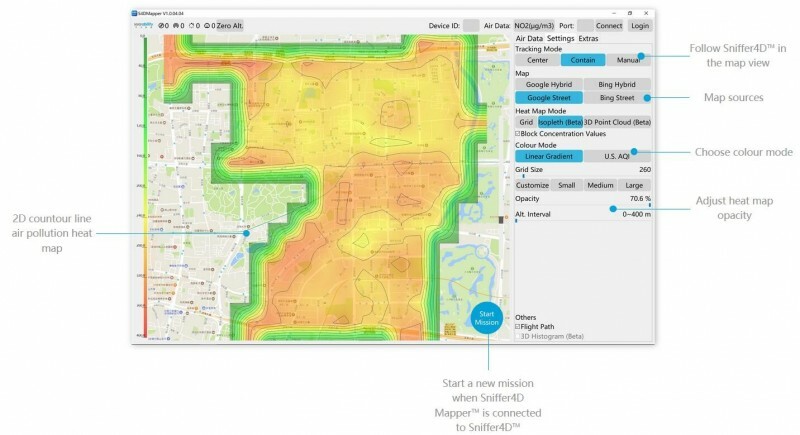 Seamlessly support Sniffer4D Cloud. 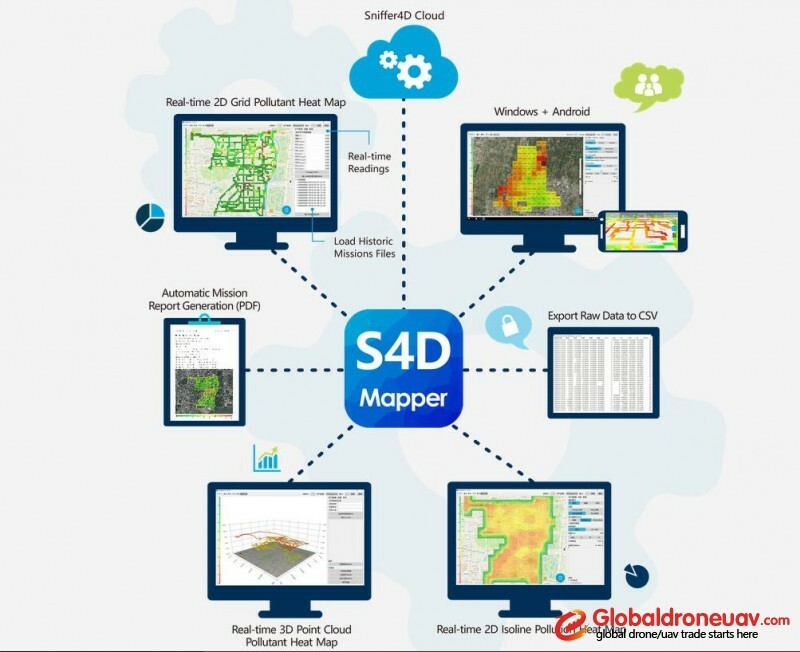 S4D CALI Calibration Software (Windows) Allows users to adjust the zero points, sensitivity correction factors and working mode (stationary or moving) of the sensing modules inside Sniffer4D. 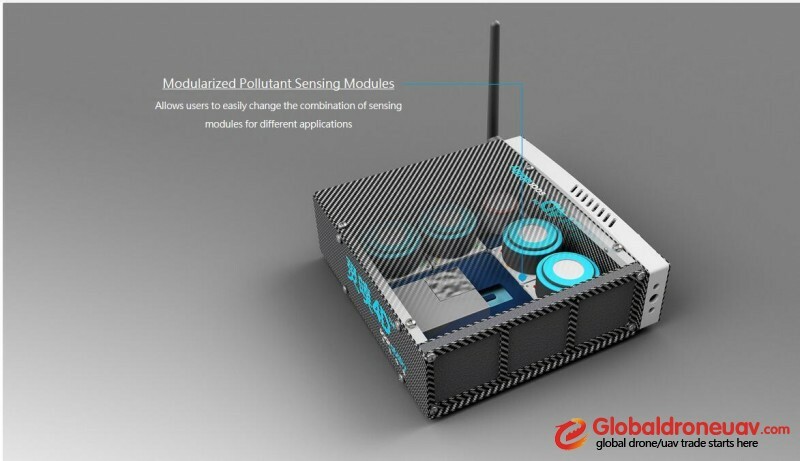 Optional Components (Sniffer4D™ has 9 spaces for mounting sensing modules, choose your combination) Particulate Matter Sensing Module (2 spaces) Method: laser scattering. Dedicated data processing chip and humidity compensation algorithm. 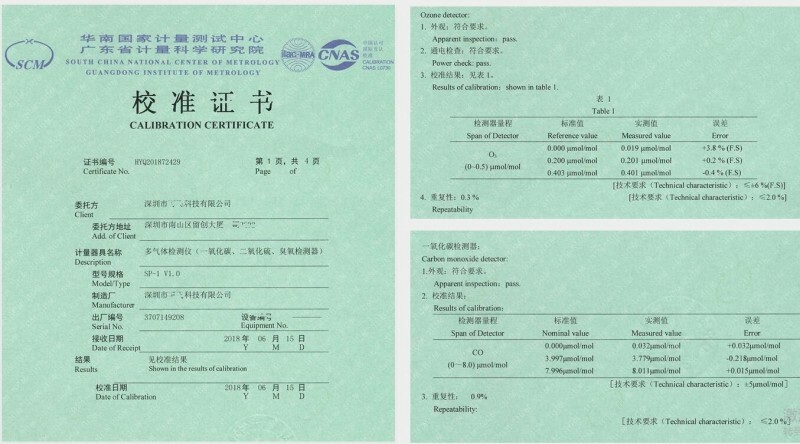 Provides PM1.0, 2.5, 10 readings. Theoretical resolution: 1ug/m3. Range: 0~500ug/m3. High-resolution O3+NO2 Sensing Module (1 space) Method: electrochemistry. Dedicated temperature, humidity & pressure sensors. Dedicated 16 MHz chip. Specially designed circuit & algorithms for compensating zero drift and temperature. Range: 0~10ppm, theoretical resolution: 0.5ppb. Life expectancy: 24 months. High-resolution NO2 Sensing Module (1 space) Method: electrochemistry. Dedicated temperature, humidity & pressure sensors. Dedicated 16 MHz chip. Specially designed circuit & algorithms for compensating zero drift and temperature. Range: 0~10ppm, theoretical resolution: 0.7ppb. Life expectancy: 24 months. High-resolution CO Sensing Module (1 space) Method: electrochemistry. Dedicated temperature, humidity & pressure sensors. Dedicated 16 MHz chip. Specially designed circuit & algorithms for compensating zero drift and temperature. Range: 0~10ppm, theoretical resolution: 0.7ppb. Life expectancy: 24 months. High-resolution SO2 Sensing Module (1 space) Method: electrochemistry. Dedicated temperature, humidity & pressure sensors. Dedicated 16 MHz chip. Specially designed circuit & algorithms for compensating zero drift and temperature. Range: 0~15ppm, theoretical resolution: 0.5ppb. Life expectancy: 24 months. Wide-range SO2 Sensing Module (1 space) Method: electrochemistry. Dedicated temperature, humidity & pressure sensors. Dedicated 16 MHz chip. Specially designed circuit & algorithms for compensating zero drift and temperature. Range: 0~100ppm, theoretical resolution: 3.8ppb. Life expectancy: 24 months. 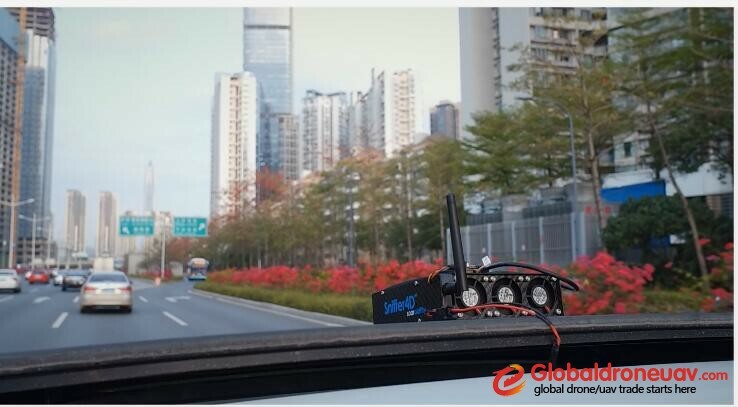 Wide-range VOCs Sensing Module (1 space) Method: photoionization detection (PID). Dedicated temperature, humidity & pressure sensors. Dedicated 16 MHz chip. Range: 0~50ppm, theoretical resolution: 3.8ppb. Life expectancy: 5000 working hours. 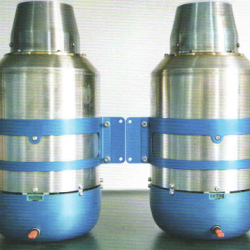 Wide-range CH4 (Flammable Gas) Sensing Module (1 space) Method: NDIR. Dedicated temperature, humidity & pressure sensors. Dedicated 16 MHz chip. Range: 0~5%VOL (0~100% LEL), theoretical resolution: 0.01%. Life expectancy: 24 months. Wide-range HCL Sensing Module (1 space) Method: electrochemistry. Dedicated temperature, humidity and pressure sensors. Dedicated 16MHz chip. Range: 0~100ppm, theoretical resolution: 3.2ppb. Life expectancy: 24 months. Wide-range H2S Sensing Module (1 space) Method: electrochemistry. Dedicated temperature, humidity & pressure sensors. Dedicated 16 MHz chip. Specially designed circuit & algorithms for compensating zero drift and temperature. Range: 0~50ppm, theoretical resolution: 1ppb. Life expectancy: 24 months. SD Card Module (does not require mounting space) Automatically record mission data on a SD card after the device is warmed up and the mission data can be imported into Sniffer4D Mapper for analysis. Comes with industrial grade 16GB MicroSD card capable of storing >4100 hours of mission data. Support Services 1-year Technical Support Phone support, video conference support, in person training in Shenzhen. 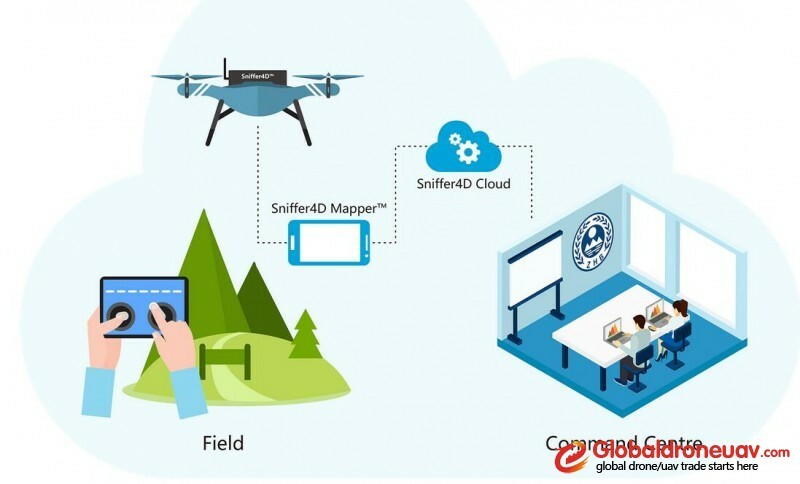 1-year Trial Account for Sniffer4D Cloud Access your mission data on any device via Sniffer4D Cloud (in Beta). Users can choose whether to participate. Mounting Kits Allows users to quickly mount Sniffer4D onto common drone platforms. See mounting kit page. 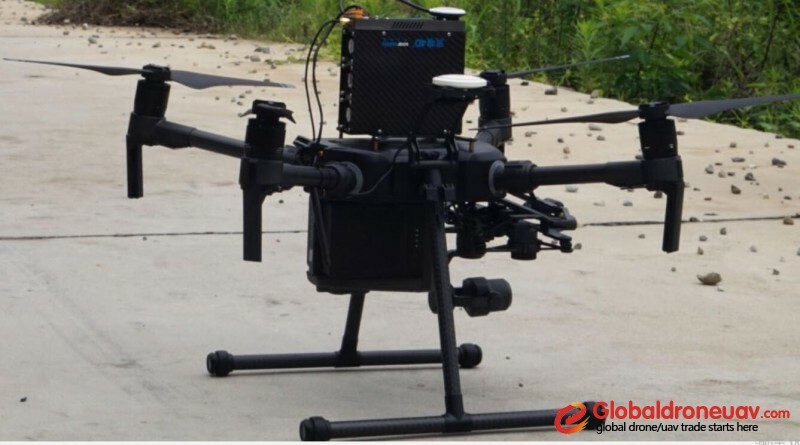 Attach your Sniffer4D to a DJI M210/M210 RTK quadcopter. 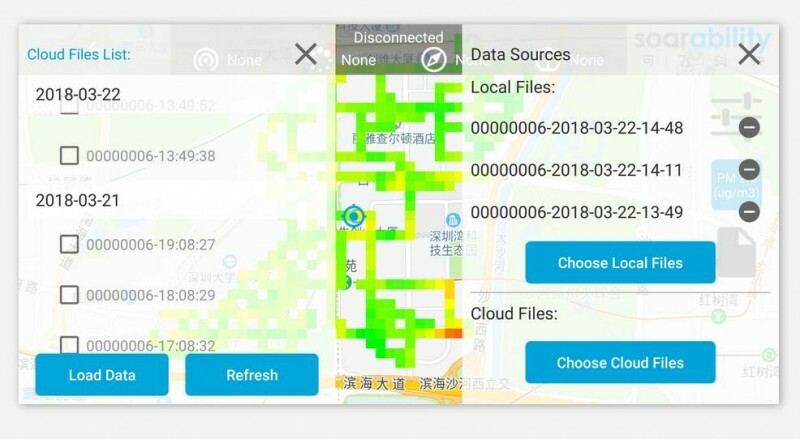 You will need to install the external GPS for the M210 (see M210 manual) because Sniffer4D will block M210's internal GPS. Please note that the battery compartment of the M100 needs to be installed on the bottom of the aircraft so that there is enough space for installing Sniffer4D on the top of the aircraft.